Citizens Advice have been campaigning against letting agents’ fees since 2009. Citizens Advice Plymouth joined a national campaign ‘Settled and Safe’ in 2015. We researched local letting agencies supporting Citizens Advice’s national effort to ban letting agents’ fees. Our effort paid off when the Chancellor announced in the Autumn Statement banning letting agents’ fees in 2017. In August 2016, we started a film project about renters’ rights in Devon. The main aim of this project is to raise awareness of renters’ rights and provide useful information about what to do when things go wrong. We have been looking at the most common client cases and we have produced one short video about a client’s problem with letting agents. 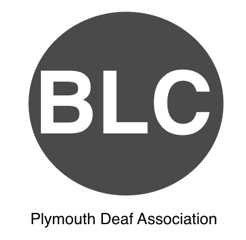 We would like to thank Plymouth Deaf Association/Blake Lodge Centre for help with interpreting. We are finishing one more videos which will be launched on our social media in the next few weeks.